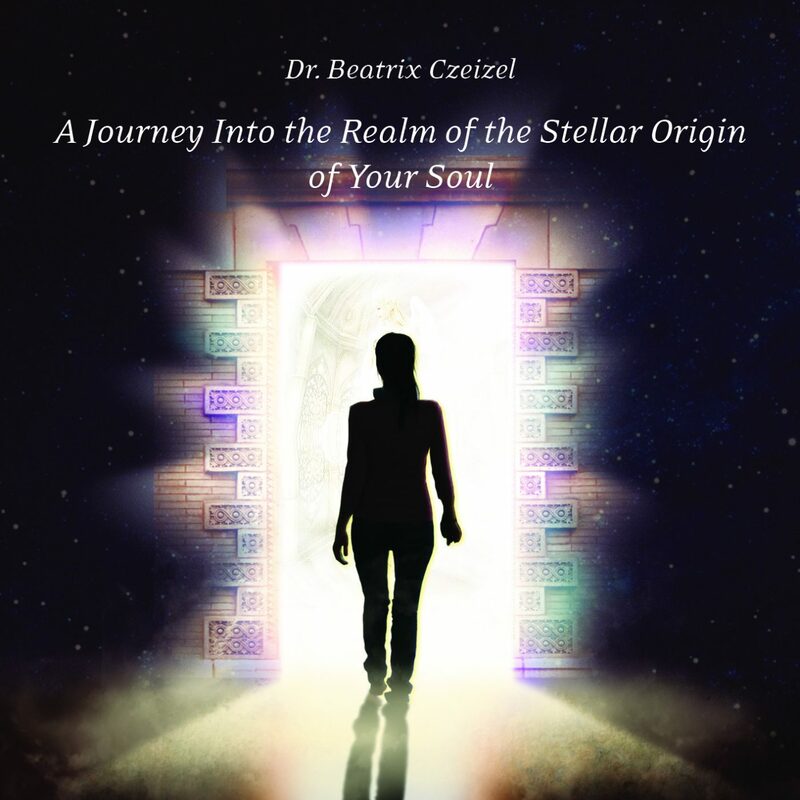 During this journey inside, you get a chance to expand your consciousness through the stellar pathway that is revealed to you and reach that Heavenly Realm, where you can meet your highest vibrational stellar self. In the Lemurian Tradition, we call this special meditation the “meeting with Arianne” – that stellar being whose existence and consciousness was actually called to life from the stellar rays of our soul and so she or he can become our spiritual leader, our inner Master during our earthly life too. In this spiritual connection, we can learn many things about our own stellar roots as well. And then our soul is enraptured into a special Healing Sanctuary where accompanied by the Heavenly presence, we can experience a gentle healing of our body and our soul, too.